Mouille Point Village is ideally situated within walking distance of the Cape Town Stadium, making it the perfect place to stay if you’re attending an event there. Some of our units offer stunning panoramic views onto the stadium. The beautiful and serene park is the perfect place to take sunset strolls or morning walks. 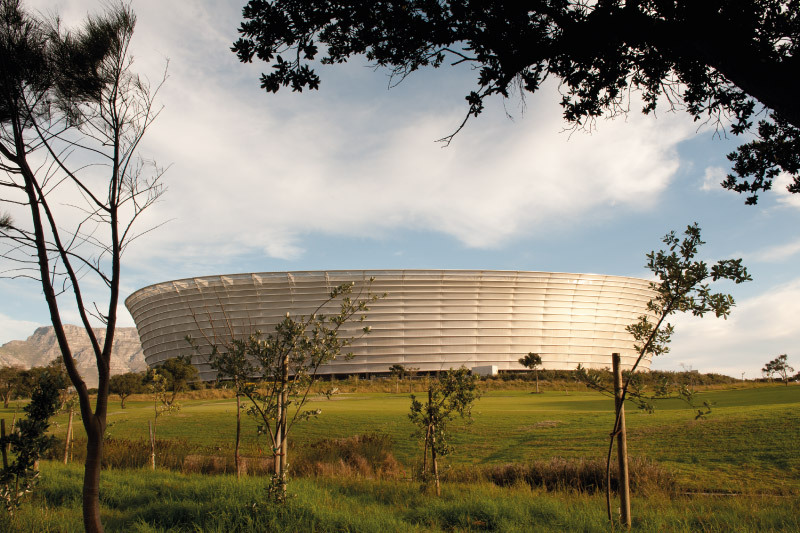 Featuring indigenous flora and fauna of the Cape, the park is a treat for both young and old. Visitors can also enjoy tea or a light lunch at the parks Tea Room.The park is within walking distance from Mouille Point Village and there is no entrance fee. The park can be accessed either from Beach Road in Green Point (opposite the Virgin Active) or Bay Road, Mouille Point. 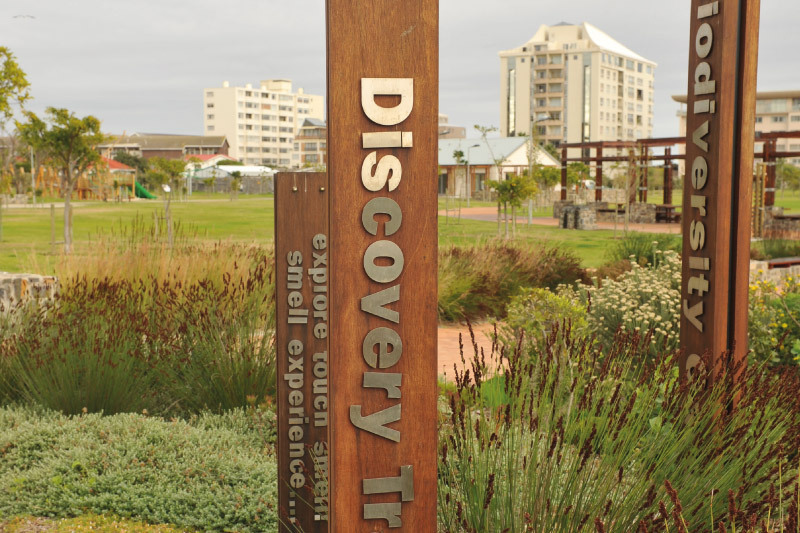 The Green Point Urban Park is open every day from 07:00 until 19:00. 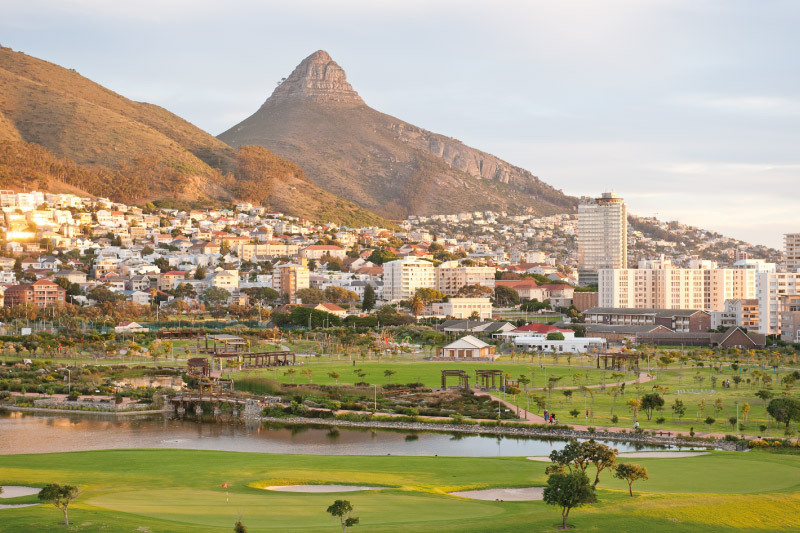 Set in Cape Town's Green Point Urban Park, the Biodiversity Garden is an incredible space in which to immerse yourself in a selection of the unique flora indigenous to Cape Town. It features no fewer than 300 local plant species, info boards on how the Khoisan used these plants, animal sculptures, interactive displays, demonstration gardens and more. The park is 12.5 hectares and features a large circular lawn area known as “the common”, where there are bicycle and running paths, play parks and a small amphitheatre. At Metropolitan Golf Club you enjoy your round of golf in the most centrally situated green belt of Cape Town. 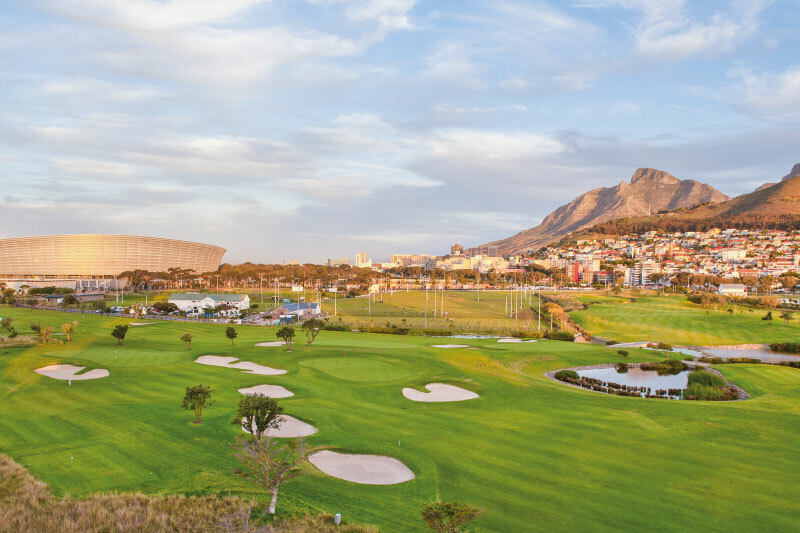 A 5 minute walk from the V&A Waterfront and set behind the Cape Town Stadium with magnificent views of Table Mountain and Signal Hill, it’s easy to see why it is one of Cape Town’s favourite courses. The Metropolitan course offers a variety of greens and tee options, resulting in a rare challenge for a nine hole golf course rated in the top ten nine hole courses in South Africa. The famous Newport Deli is firm favourite among locals. The deli, which is open daily for breakfast, lunch and dinner, is known for their freshly baked artisan breads, hand squeezed and wholesome breakfasts. We highly recommend Newport Deli as a breakfast spot or to have a quick cuppa while watching the sunset over the Atlantic. 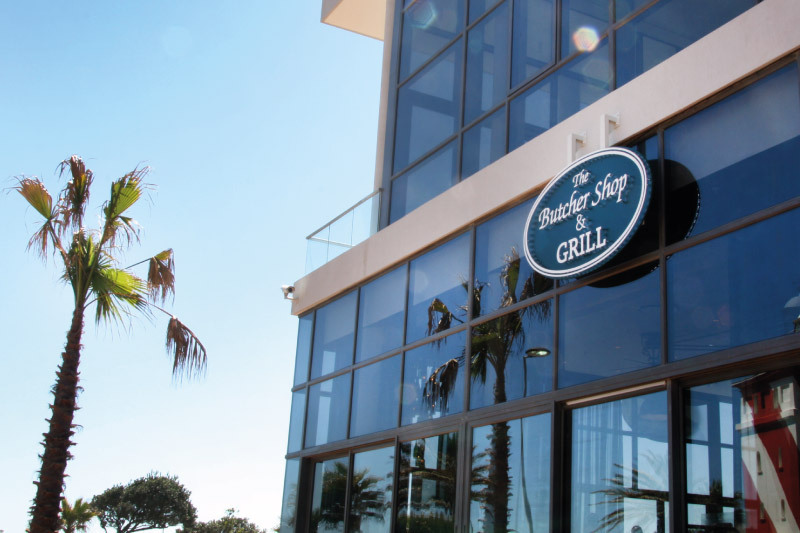 The Butcher Shop & Grill is located in the heart of Mouille Point and offers stunning views and a relaxed charm. 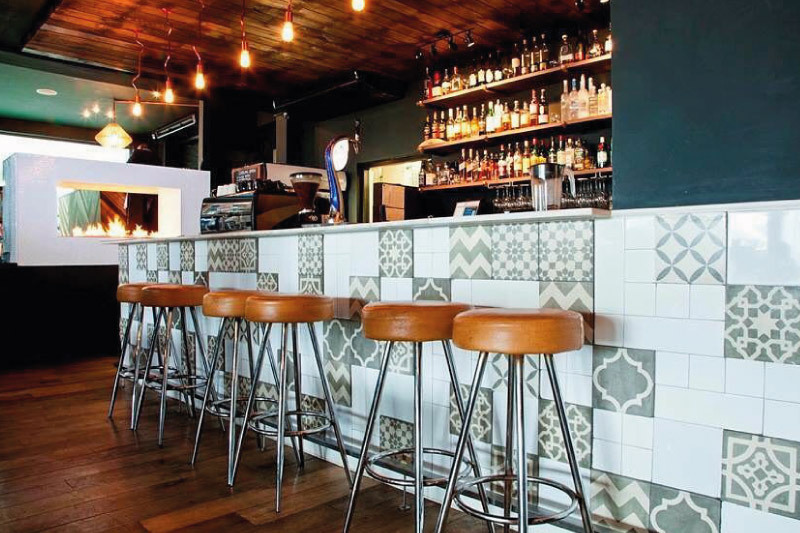 Renowned for the exceptional quality of the produce and the outstanding value for money, The Butcher Shop & Grill is ideal for meat, poultry, seafood and wine lovers. 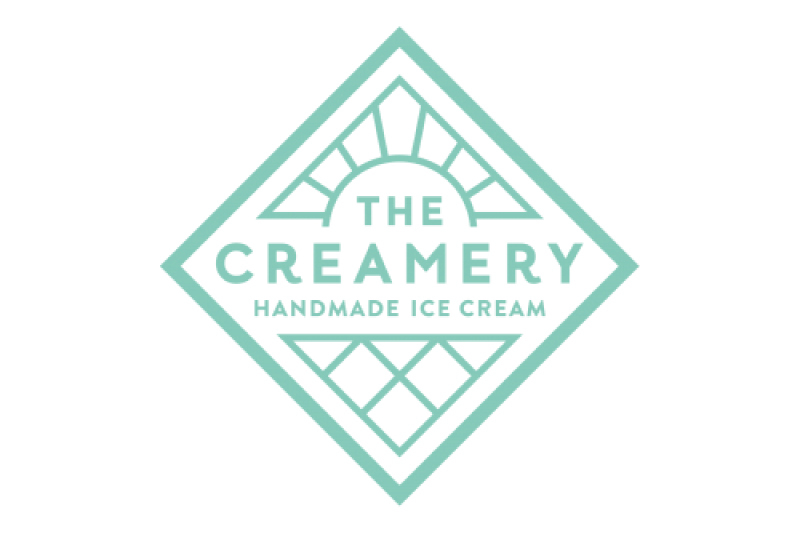 One of Cape Town’s favourite sweet spots, The Creamery is well known for their delicious and lovingly handmade artisan ice cream. Offering milkshakes, ice cream and cookies, it’s a sweet-lover’s dream. We would highly recommend getting an ice cream from The Creamery and taking a stroll down the promenade. 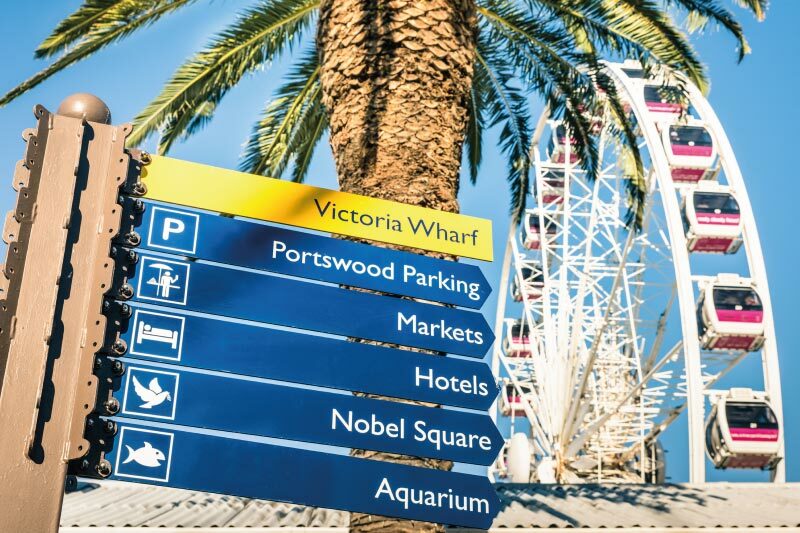 The V&A Waterfront is a famous Cape Town landmark only 5 minutes away from Mouille Point Village that offers everything from luxury shopping and fine dining, to boat rides and live music concerts. The vast shopping mall features high-end, international abels, as well as stunning local labels and everything in between. With a dozens of fabulous restaurants and cultural activities on offer, a trip to the V&A Waterfront is a must. 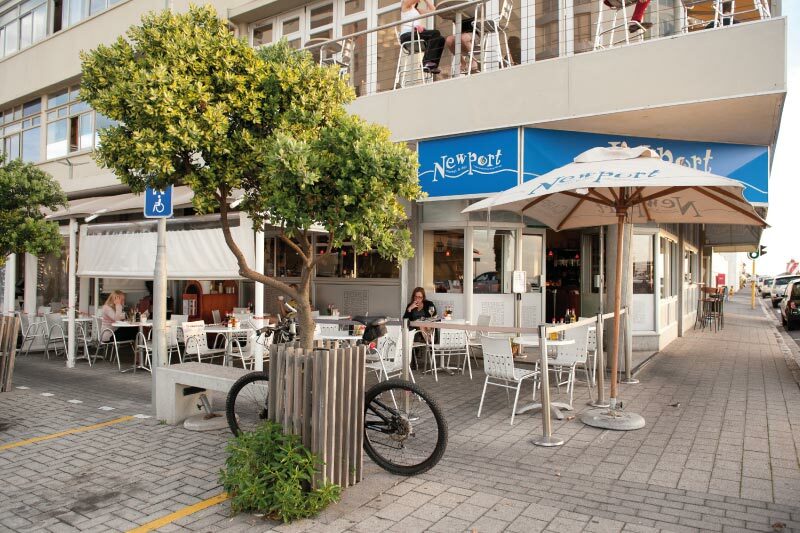 Mouille Point Village is within walking distance of some of the best restaurants and bars in Cape Town. Some of our favourites include Sotano, which offers hearty meals and great cocktails, Lilly’s Restaurant for leisurely lunches and Manga restaurant for fresh seafood meals. Mouille Point and all its beauty is the perfect place to enjoy a sundowner, and there are many bars in the area from which to do so. Our favourites include Studio 2020, Sotana and Manga. 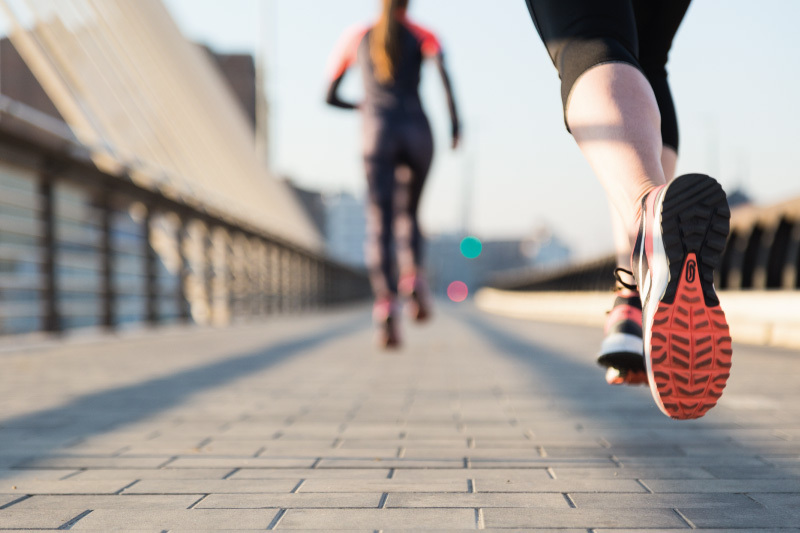 Mouille Point is always bustling with joggers, walkers and rollerbladers who flock to the promenade for a chance to exercise alongside the ocean. Lovers of watersports constantly dot the seas as kayakers, surfers, divers and swimmers take to the ocean. Families will love the beach, where they can take the opportunity to fish off the pier and collect shells or build sand castles. With stores in Mouille Point that hire out kayaks and other water and sport equipment, guests at Mouille Point Village can experience the fun of sun and sea activities. Guests can also stay fit with the beautiful, flagship Virgin Active Gym just a short walk away.